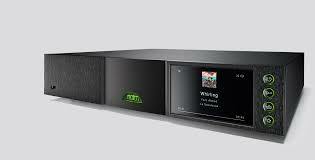 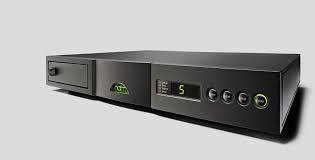 Naim Audio is on the forefront of digital to analog conversion. 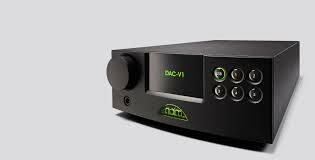 They have merged their superior digital sound with a flawless streaming platform as is represented in products like the NDX2 and ND5x. 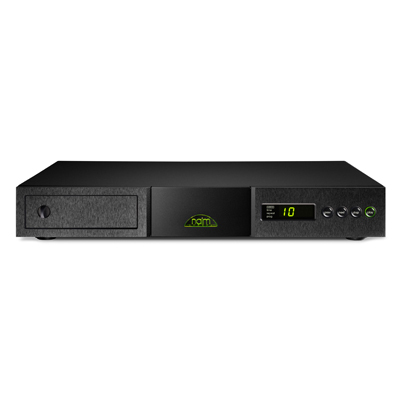 They also have stand alone cd players and D/A converters.